Gabe has spent 15 years in the aviation industry. 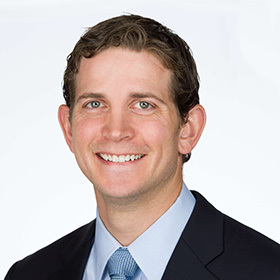 He joined ATS in 2012 from Oliver Wyman, where he was a Principal in the Aviation, Aerospace and Defense practice working for a global client base that included airlines, MROs, OEMs and financial sponsors. While at ATS, Gabe has held leadership positions in Commercial Programs, Strategic Planning, Supply Chain and Technology in addition to serving as the General Manager of the Airframe Services business. Gabe holds an MBA from Harvard Business School and a BA in Economics and Public Policy from Dartmouth College.